Introducing Manni,the retail store AI. 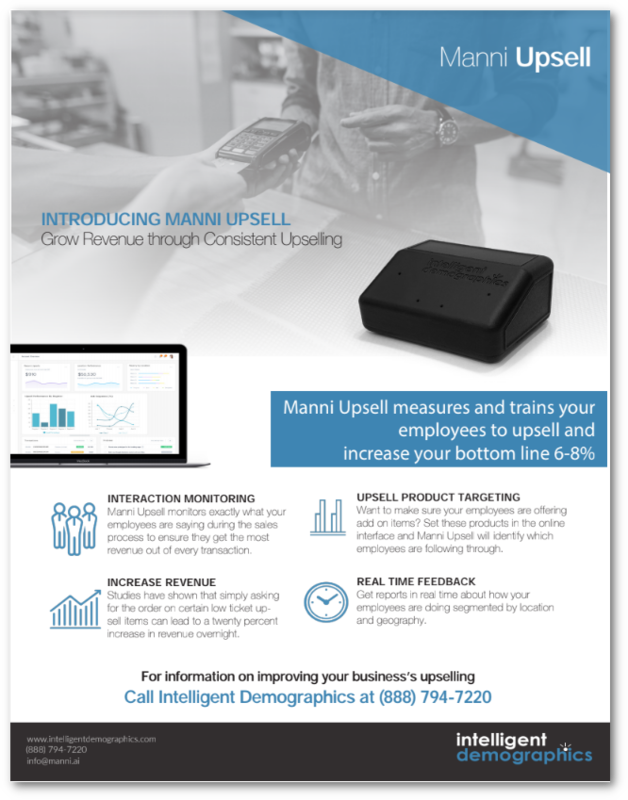 Use Manni Upsell to grow your retail revenue by 6-10% within weeks. 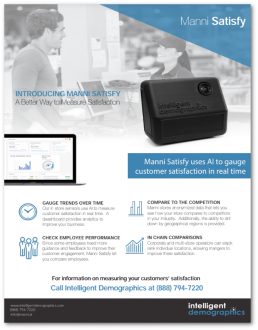 Use Manni Satisfy to ensure every customer has the best experience possible. Use Manni Profile to target advertisements for your store. 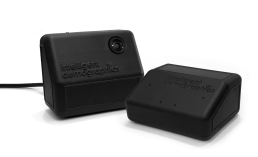 Place our easy to use devices in your retail store in less than a week to let Manni go to work. 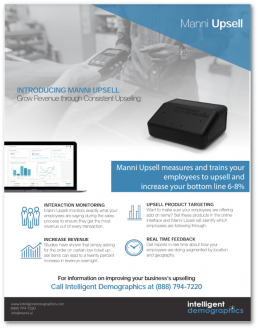 Manni upsell relies upon a small device placed near your point of sale. 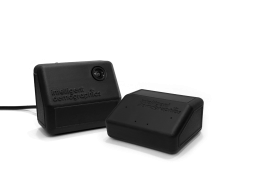 Using patent pending technology, it listens to your sales associate as they talk customers through the sales process and gives quantifiable tips to managers and employees about how they can improve their upsell performance. 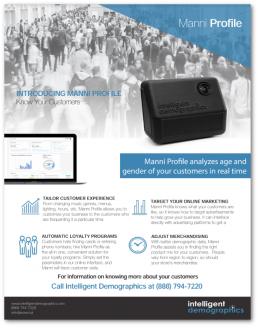 Using facial analysis of your customers, Manni satisfy gives real-time feedback about how happy they are with their experience. Manni satisfy works in real time. Manni Satisfy lets you compare employee performance. Managers can view data from multiple locations. Ensure customers get a consistently great experience. Learn more by viewing our sell sheets for Manni Upsell, Manni Profile, and Manni Satisfy. 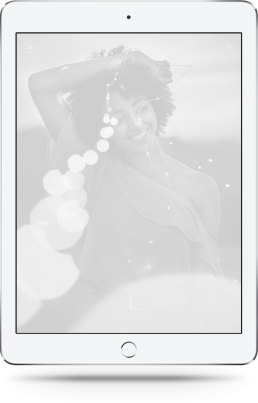 Enter your business email to receive more information about Manni.